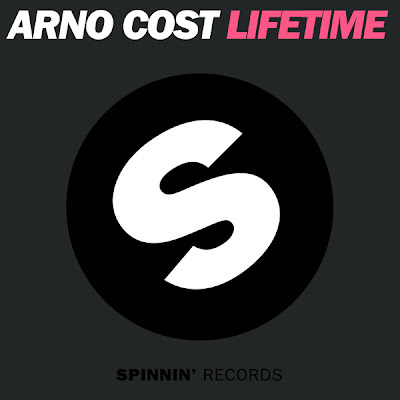 In addition to being one of the hot new tracks on the latest Hardwell on Air Episode, Arno Cost's Lifetime had gained popularity before it's official release by appearing on several popular podcasts this past month. Gone are Arno Cost's typical progressive chords and melodic leads that he trademarked his sound on, replaced by electro bass and big room builds. Released on famous Spinnin Records, this release will appeal to all you bass heads out there.